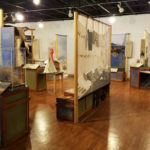 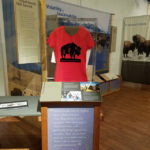 – An opening in conjunction with Kansas Day which allowed people to come and view the exhibit with a special appearance by Ken Klemm and several live buffalo. 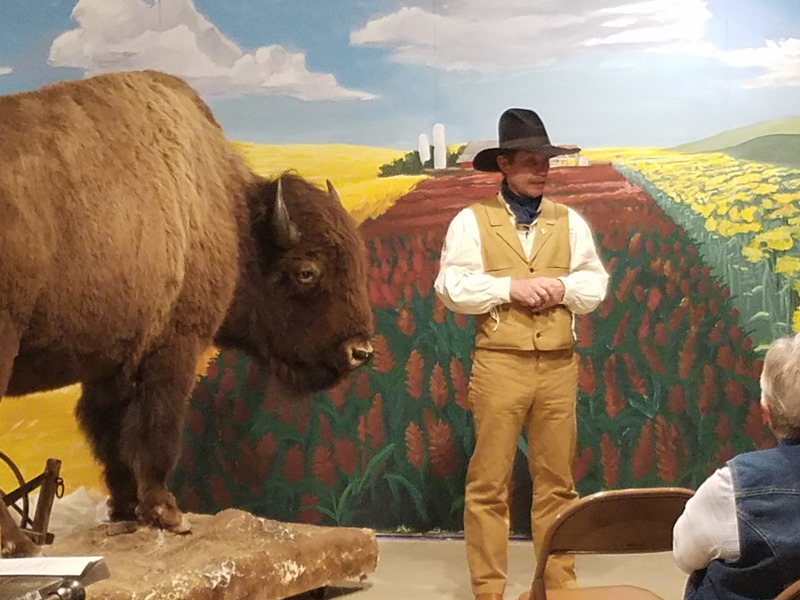 -February 18 the National Buffalo Association and the Klemm Buffalo Ranch hosted the workshop “The Bison Advantage – Bison and Modern Day Agriculture.” The workshop took place from 8-12 on the Klemm Ranch and they talked about the realities of ranching. 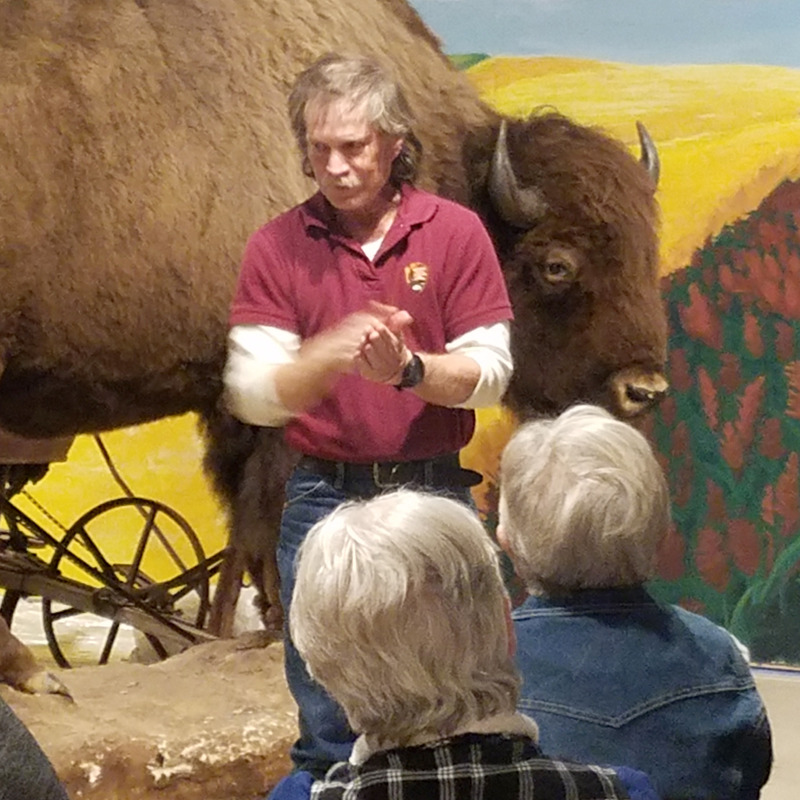 In the evening a panel discussion was held at the museum, with the Vice President of the NBA, Ken, and a local banker to discuss how bison fit into the greater agricultural narrative. 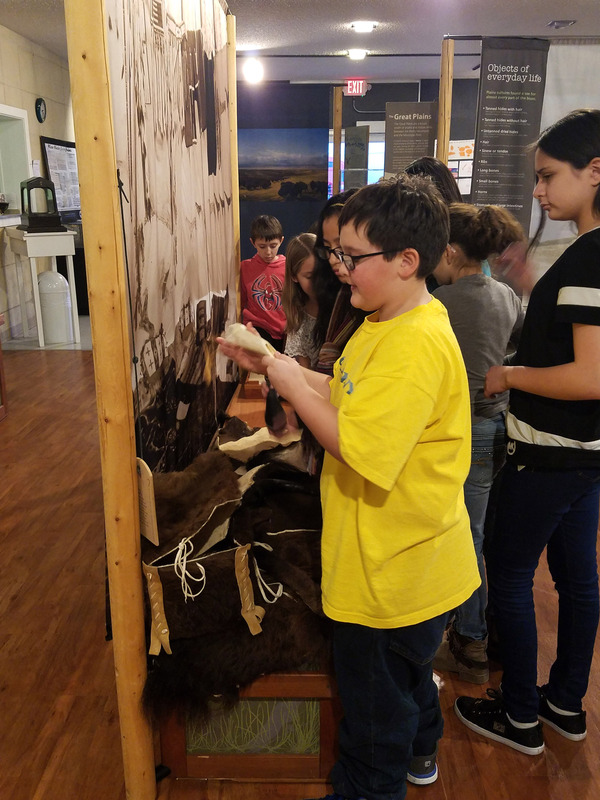 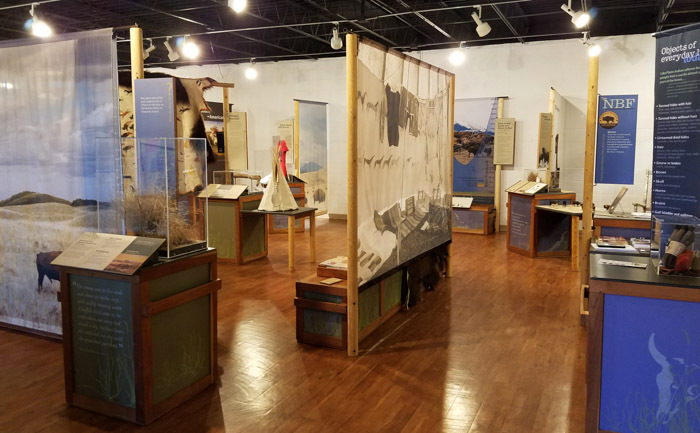 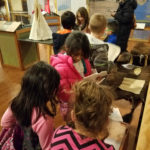 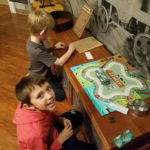 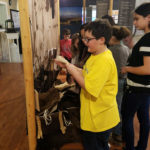 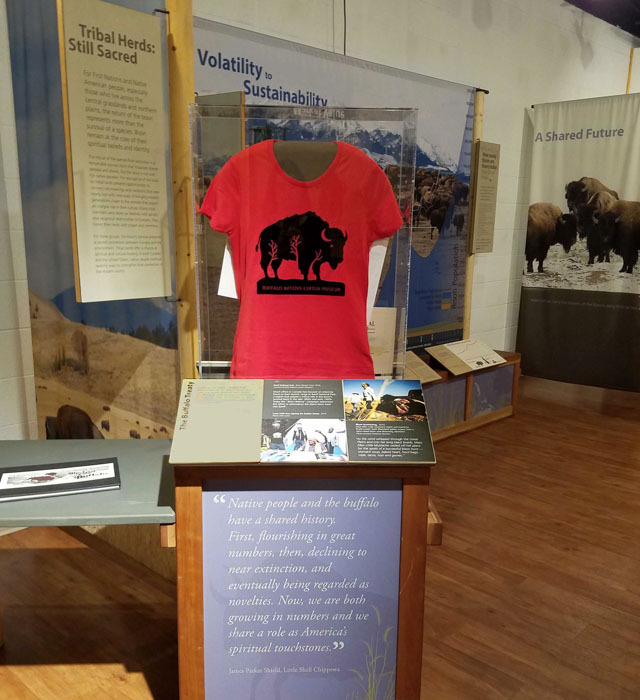 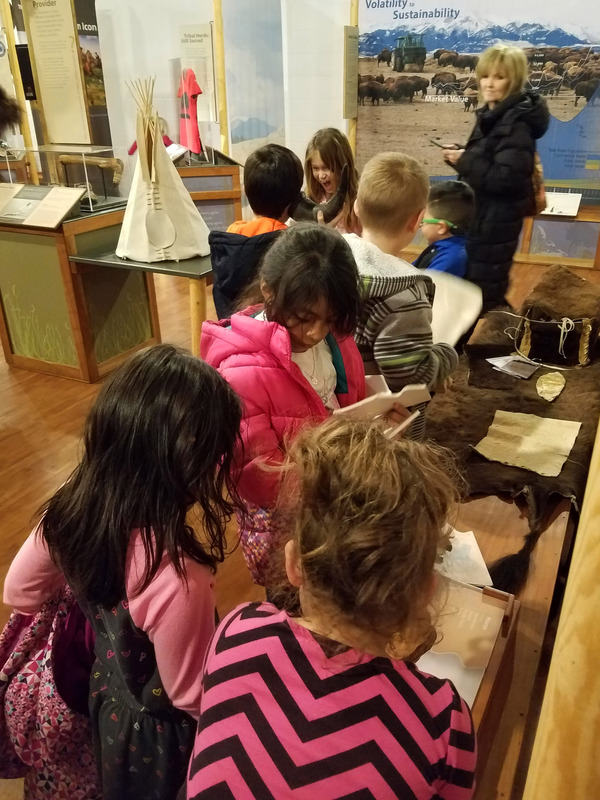 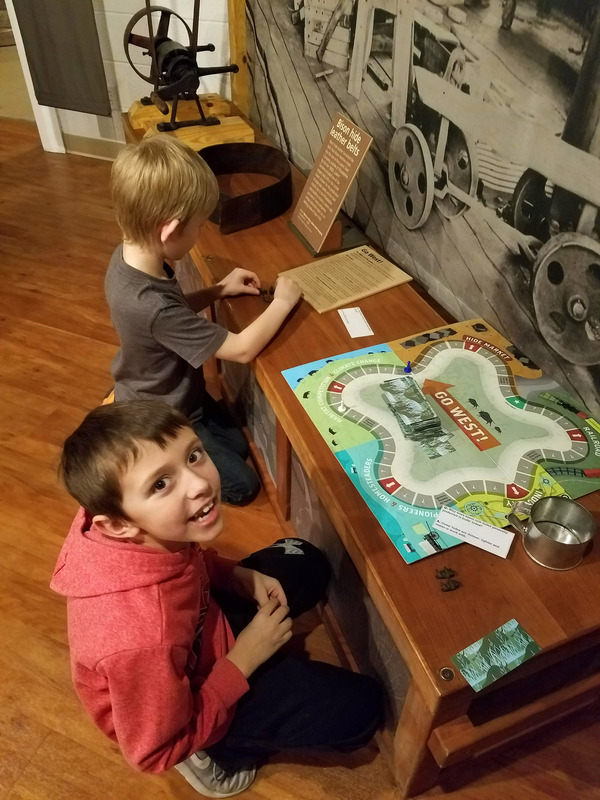 -March 11 the museum hosted “Buffalo on the High Plains: Sharing Local Buffalo History”, a chance for local residents/historians to come and share their own bison stories as well as learn history from Ken Klemm and John Carson. 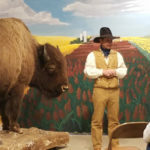 Mr. Carson is an interpretive ranger from Bent’s Fort, a professional historian and great-great grandson of Kit Carson!